Yield Booster performed well in 2017 research trials. 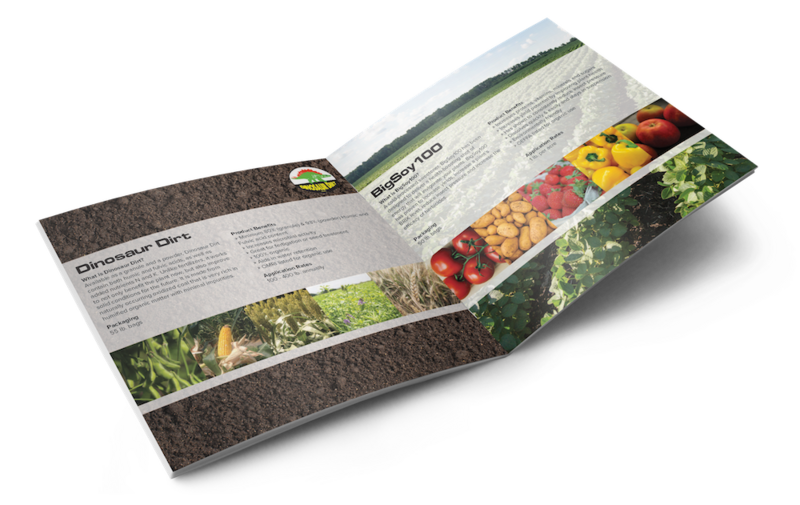 Yield Booster is our 12-9-6 fertilizer that includes 7 micronutrients. Watch the video from John Ortiz to learn more. 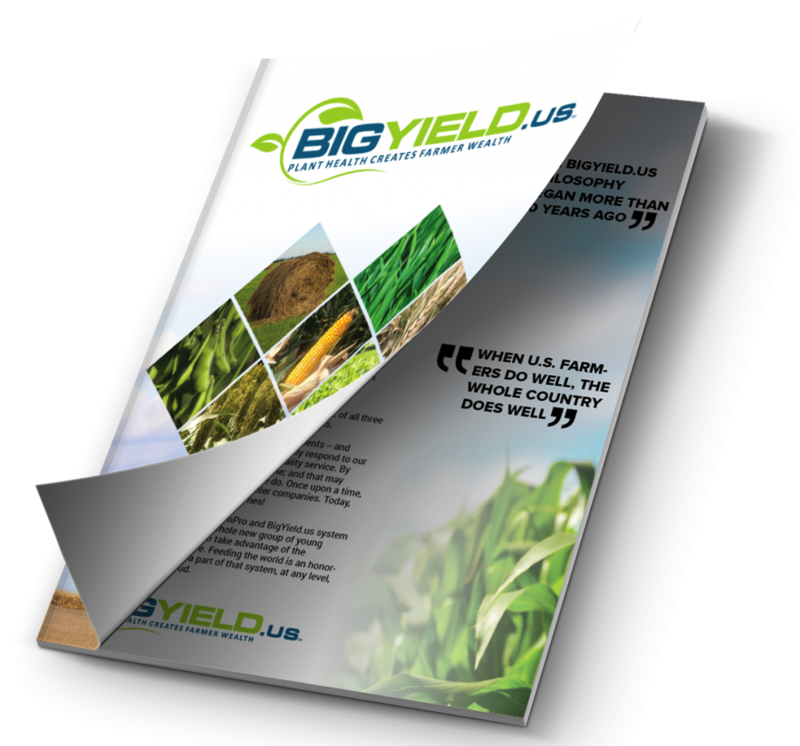 If you have any questions or would like to use Yield Booster this year, contact us anytime.